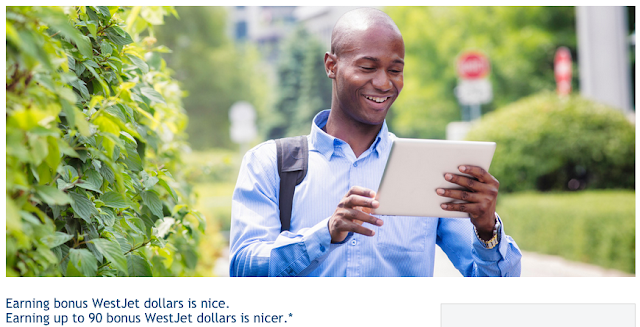 WestJet is now offering bonuses on even more routes within Canada outside of their More Canada More Rewards offer. The more you fly on the popular routes listed below the more bonus dollars you'll earn. There is a big window of flight eligibility, until December 15th, however you have to know your plans beforehand as you must book by July 31.